The Albany is a unique and welcoming environment where different cultures and ages come together. 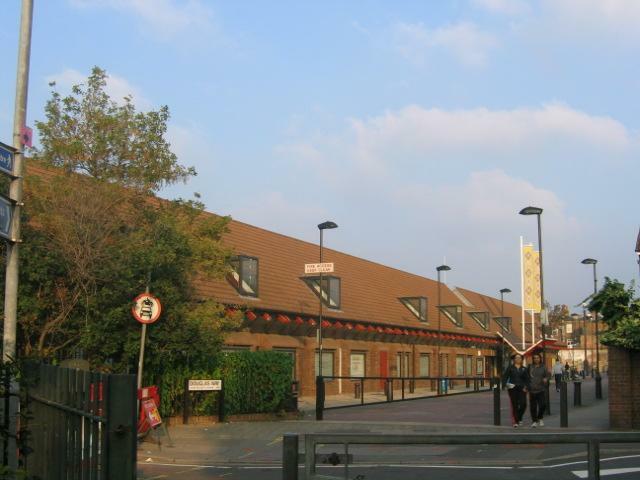 We are both a community centre and a creative hub for a wider network of artists. 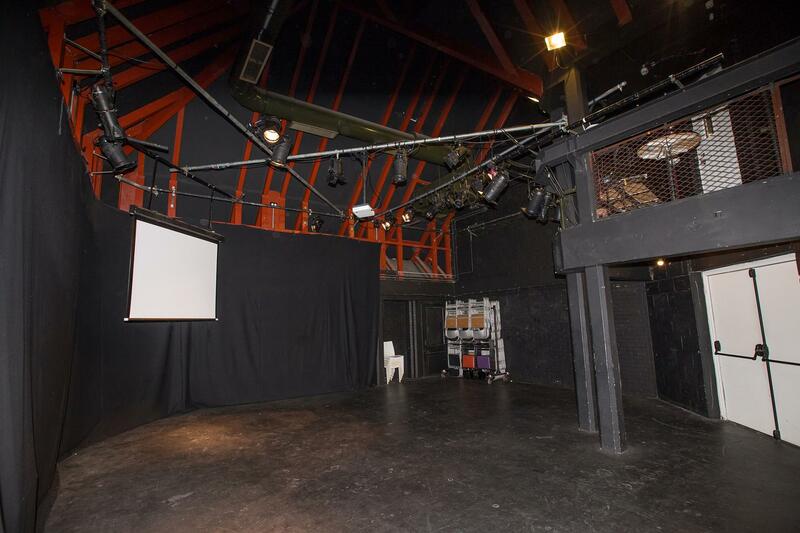 We offer performance spaces and room hire for a variety of events in the heart of South East London, just 6 minutes from London Bridge. 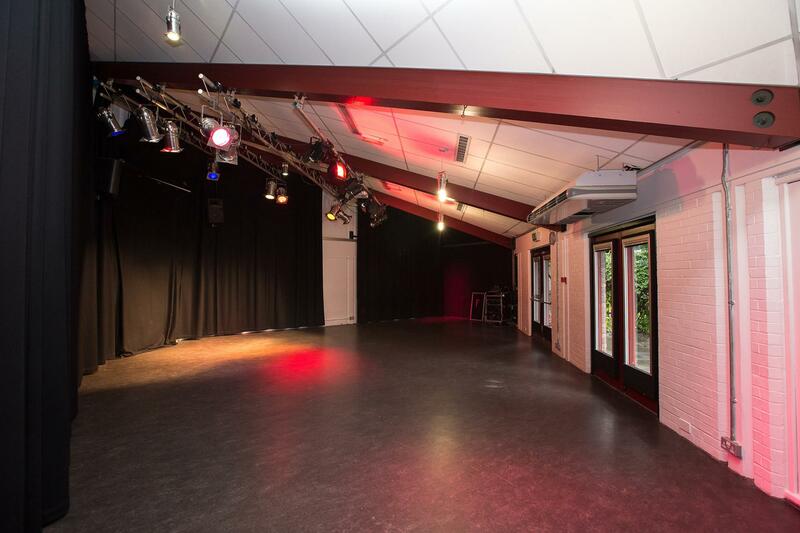 Whether you’re looking for a meeting or conference room, an intimate studio space, to take centre stage or throw a big party, we’re versatile and can offer bespoke packages to meet your needs. We have a patio garden – a great spot to soak up the sunshine in Deptford. Our café and patio garden are fully accessible and child friendly. Our fully licensed café is a great place to eat, drink, chat, meet friends and colleagues or just take it easy. The Albany is the venue for you. 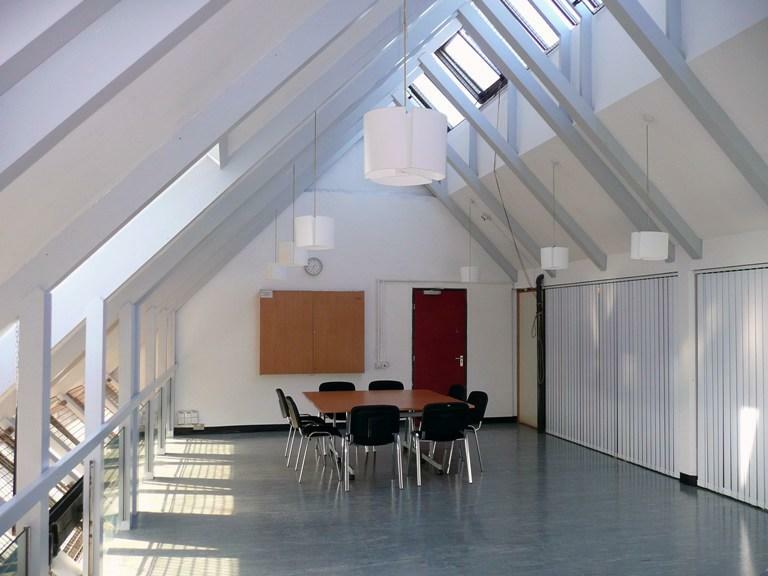 Our Red room is perfect for rehearsals, workshops and business meetings. A wide range of presentation equipment is available for hire. 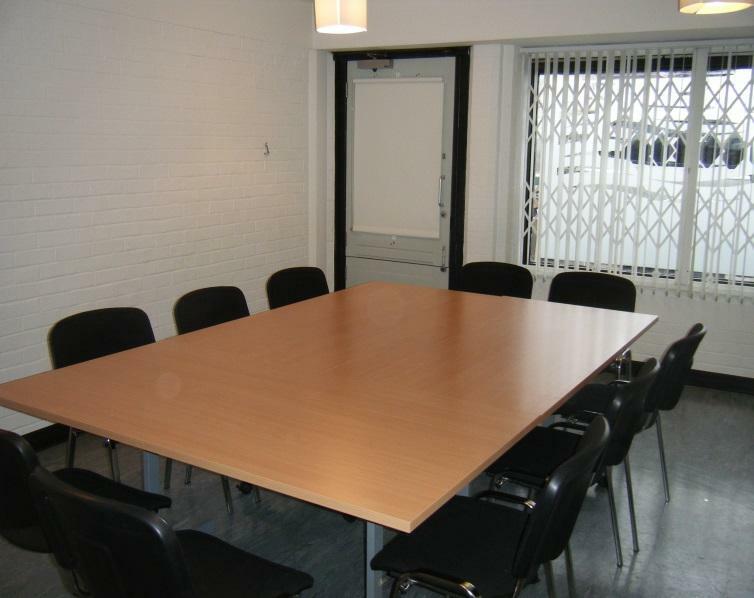 Blue room is ideal for conferences and seminars as well as business meetings and workshops. Noisier bookings are not allowed in this space. 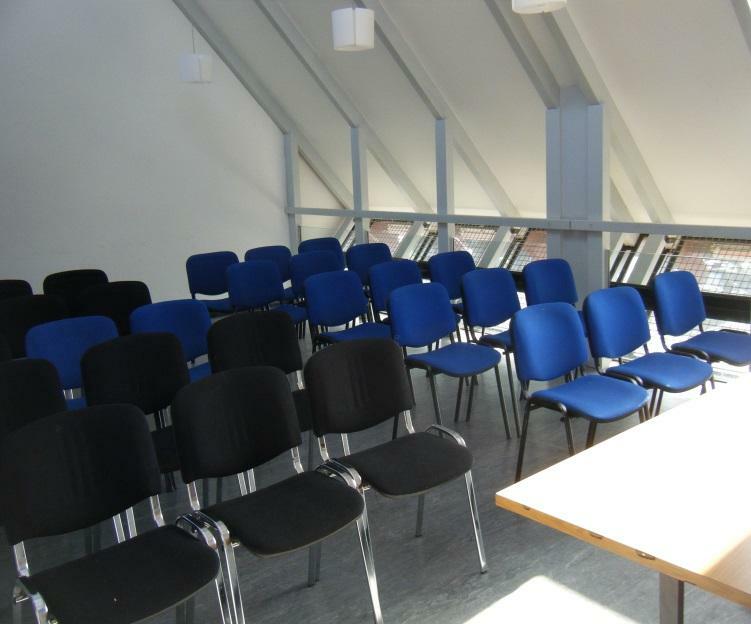 This room accommodate up to 18 people classroom style and is suitable for conferences, seminars and business workshops. 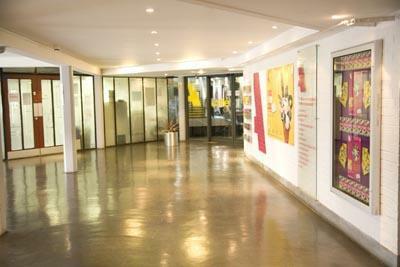 The Yellow room benefits from the natural light and can hosts small business meeting events and workshops. A small Purple room with the capacity of 12 people is good for business meetings and workshops. 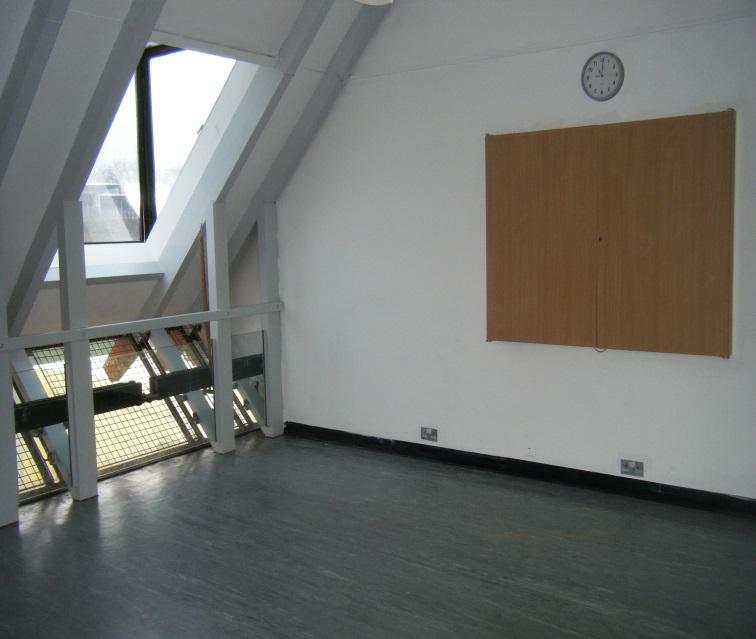 Studio Room has 5 sided space, 2 walls 8x, 2 walls 5m and the entry wall is 4.5m. The room is located on the ground floor. 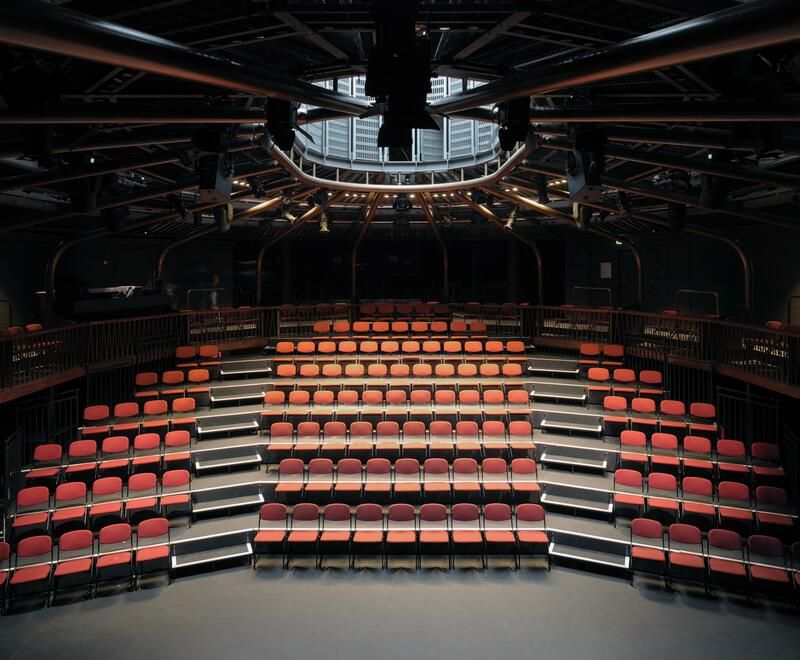 With seating on two levels and a bar licensed until 03:00 hrs we can accommodate rehearsals, production weeks and multiple performances. Our fully licensed café is a great place to eat, drink, chat, meet friends and colleagues or just take it easy. We are committed to being a sustainable café offering affordable, locally sourced lunch time food and snacks prepared freshly on site… not to mention our cakes – perfect with a cup of fair trade tea or coffee. While you’re waiting for your food why not grab a book from our Café Book Swap, generously donated by the staff and residents at the Albany, and take a seat in our cosy book corner. 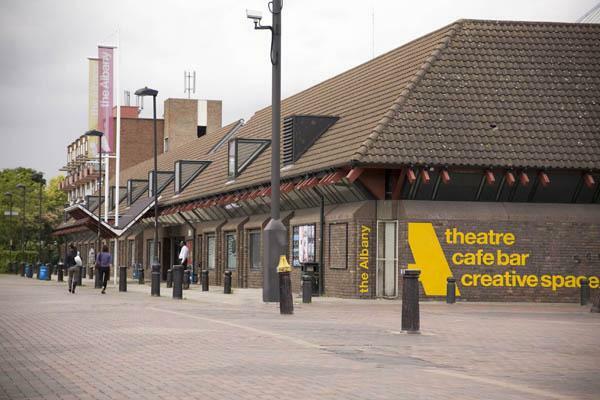 Cost includes space hire; Technician; Box Office services; Front of House and Café staff.